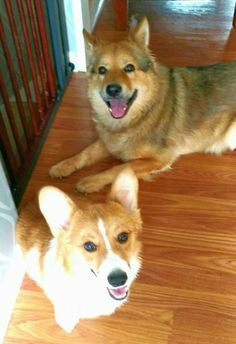 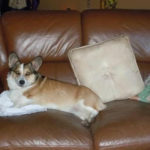 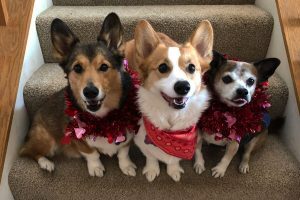 Sassy Willow found her forever family through Arizona Cactus Corgi Rescue, and made her Daily Corgi debut in September of last year. 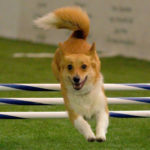 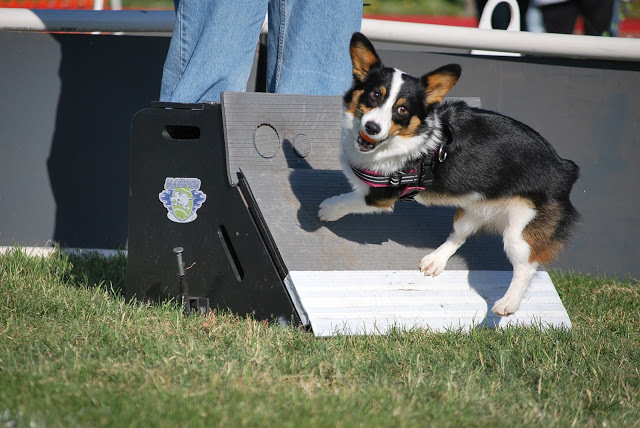 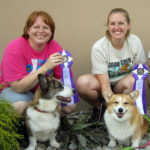 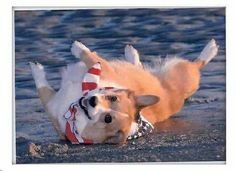 As a finalist in the 2012 Purina Rally to Rescue Tales of Greatness contest, Willow’s zesty performance won $500 in dog food for Arizona Cactus Corgi Rescue. 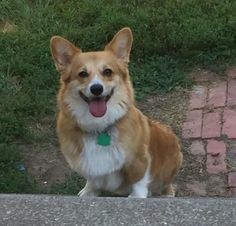 Today is Willow’s 4th birthday! 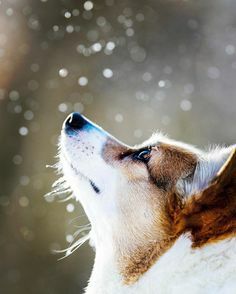 Please join me in wishing this all-around aces Pembroke Welsh Corgi girl the hap-hap-happiest of birthdays, and many more to come! 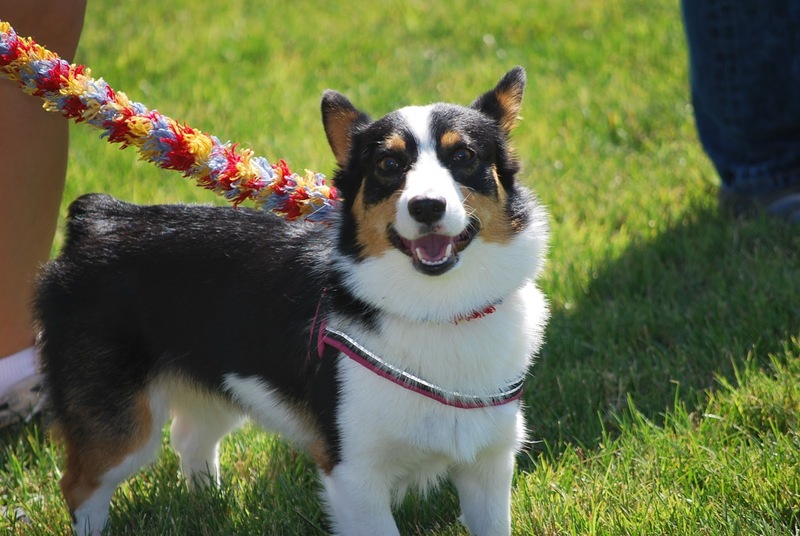 Arizona Cactus Corgi Rescue Picnic! 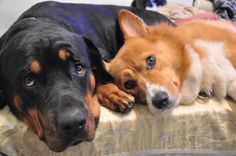 Thursday Adoptables Update: Poncho and Luke! 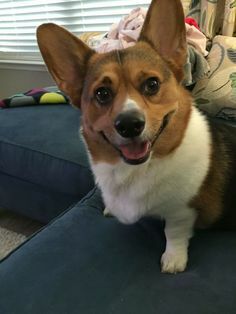 Happy Birthday Willow! 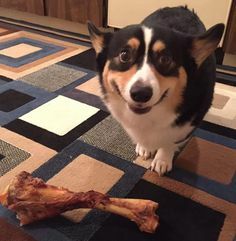 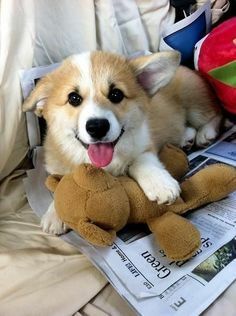 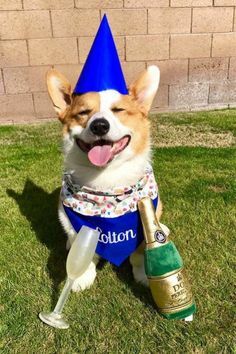 Have a wonderful Barkday!